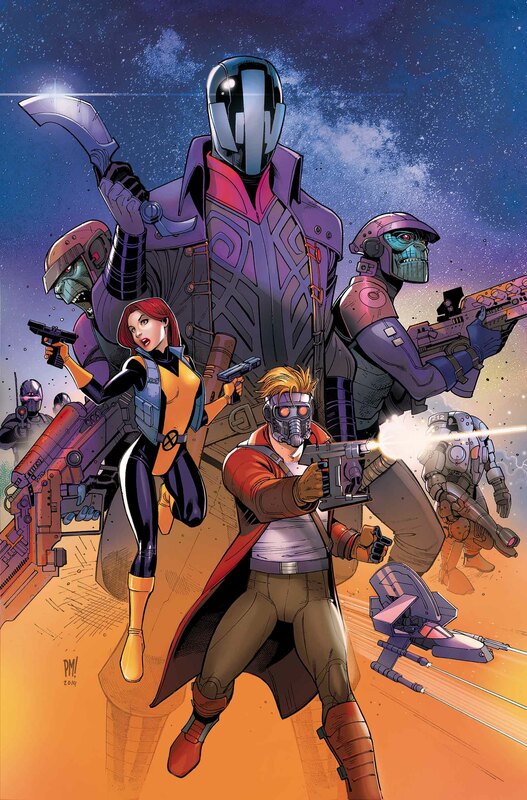 A big time team-up book from Marvel, starring the Guardians, is on the way in February. 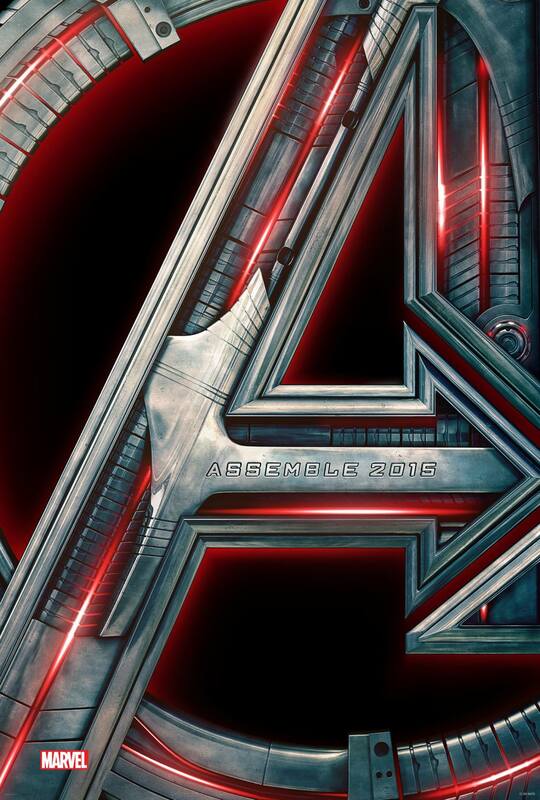 Marvel’s surprise mega-hit is on the way to digital and disc-based formats. Disney and Marvel have mdd it official, Civil War is coming… and so are the Inhumans, Captain Marvel, Black Panther, and the Infinity War. 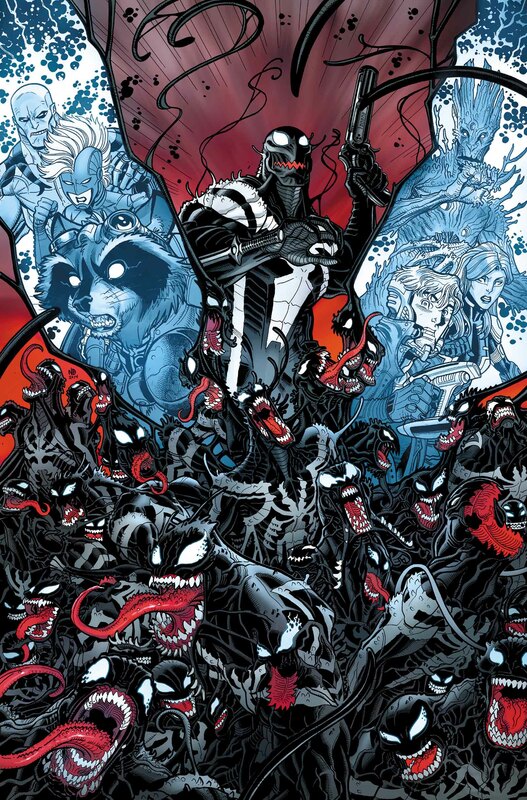 A planet full of Venom symbiotes is no problem for the Guardians… right? 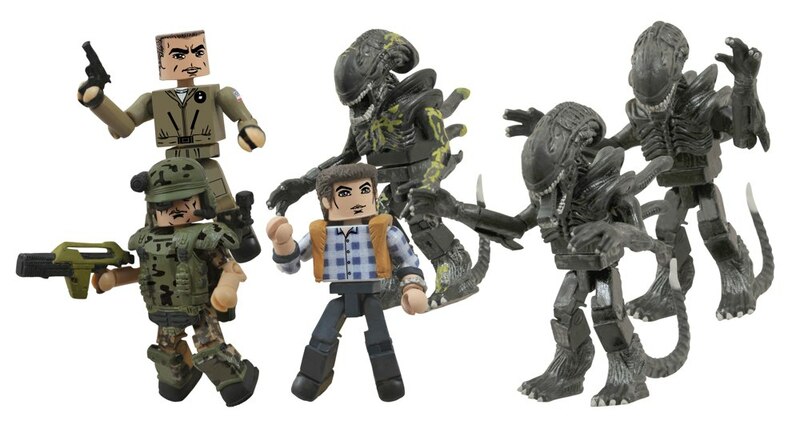 DST has a phenomenal lineup of Minimates on tap for today, along with some neat bottle openers featuring the TMNT and the pulse rifle from Aliens. When you’re Peter Quill, life isn’t exactly easy. 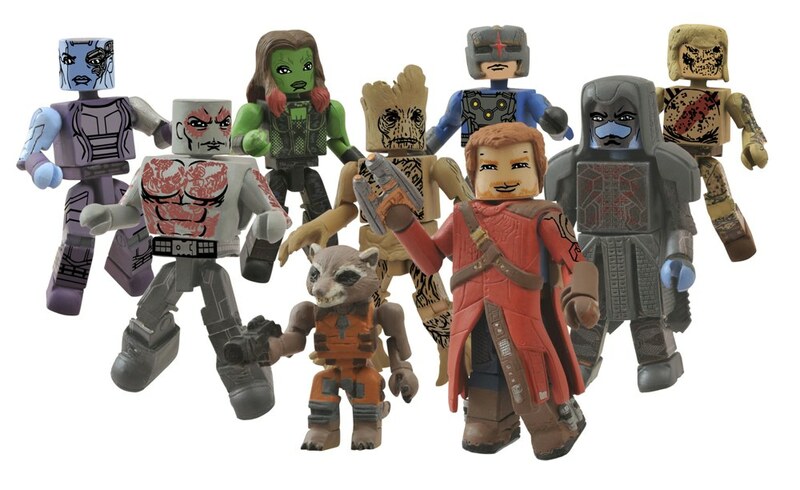 Marvel’s latest feature film is a hit and a half in theaters, and now you can add the main characters to your collection of Marvel Minimates from DST. 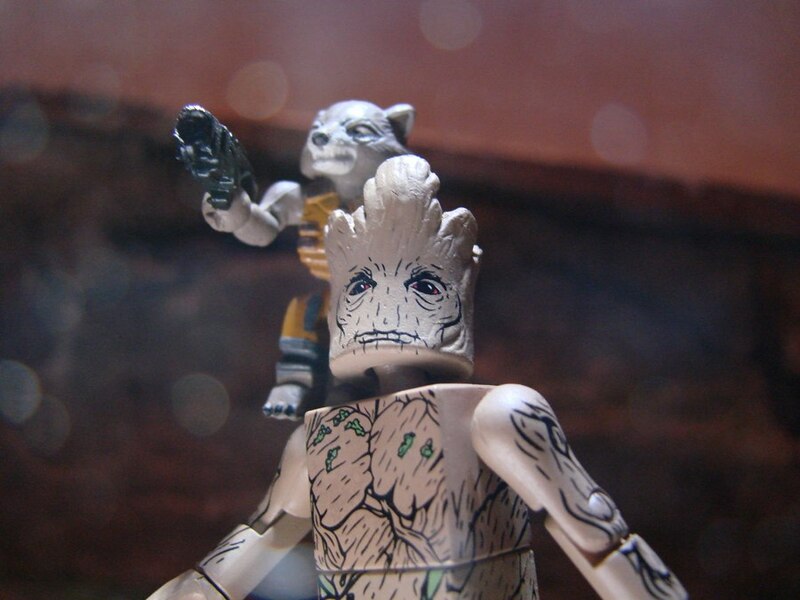 See the Guardians of the Galaxy film yet? 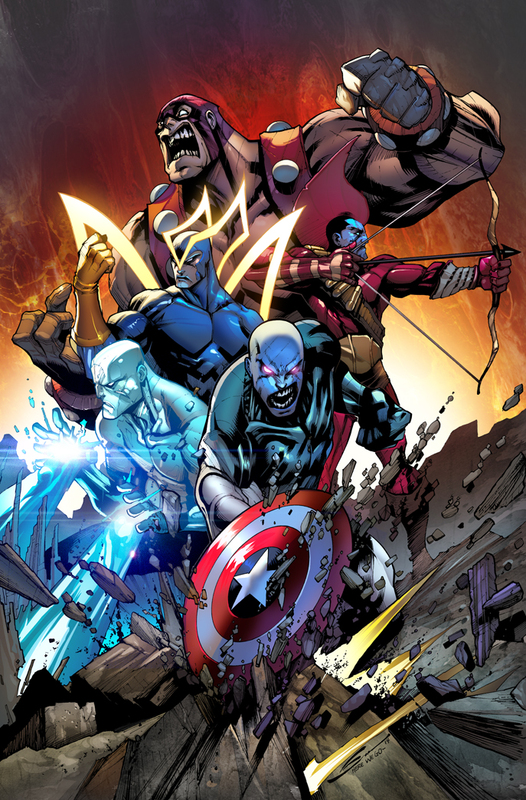 Want to read more about the characters in the good old Marvel U? Well you’re going to be thrilled with the newest Infinite Comics one-shot. With Transformers: Age of Extinction having just seen release, you’d have thought that there’d been way more new Transformers stuff hanging around at Comic Con, but Marvel and Star Wars were indeed in plentiful supply. 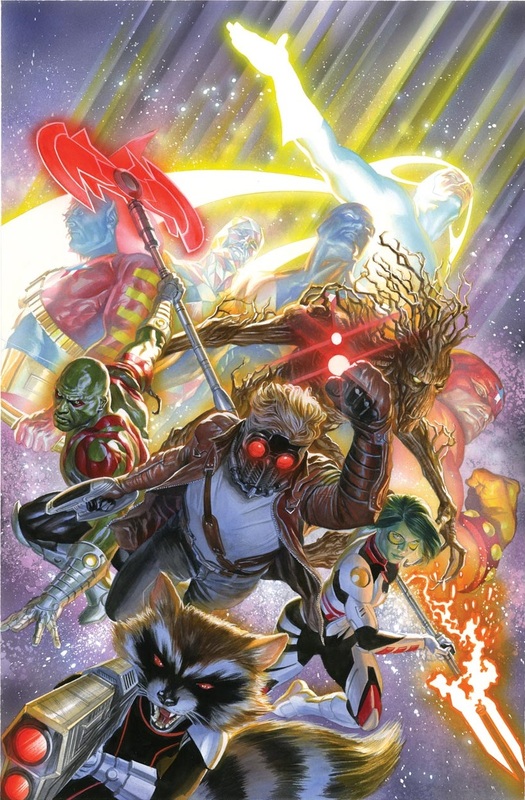 The Guardians of the Galaxy are back! 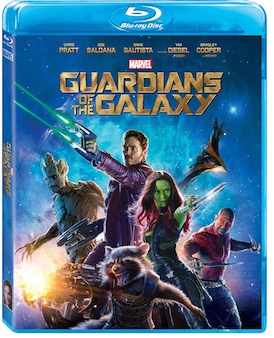 No, I mean the original Guardians. In a brand new series from Marvel. Oh, just click through and you’ll see. 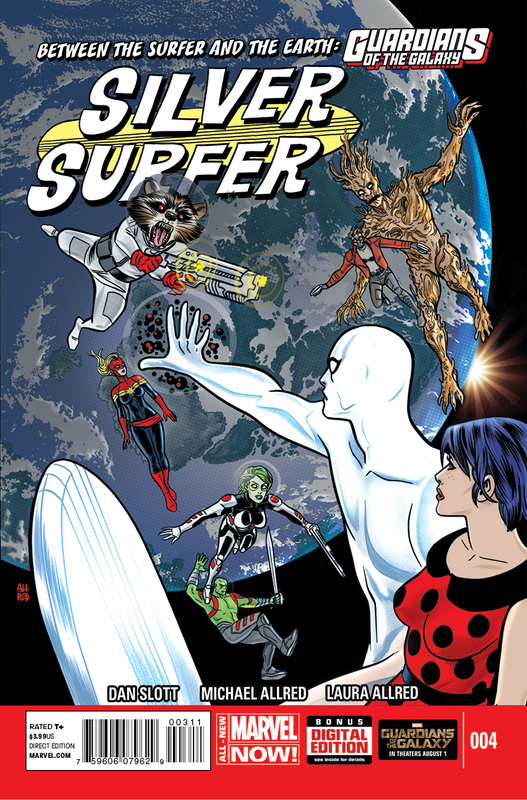 Dan Slott’s revamping of the classic Marvel Comics character continues in a tale that sees the character going back to his formerly adopted home planet of Earth, complete with some pretty big name cameos. 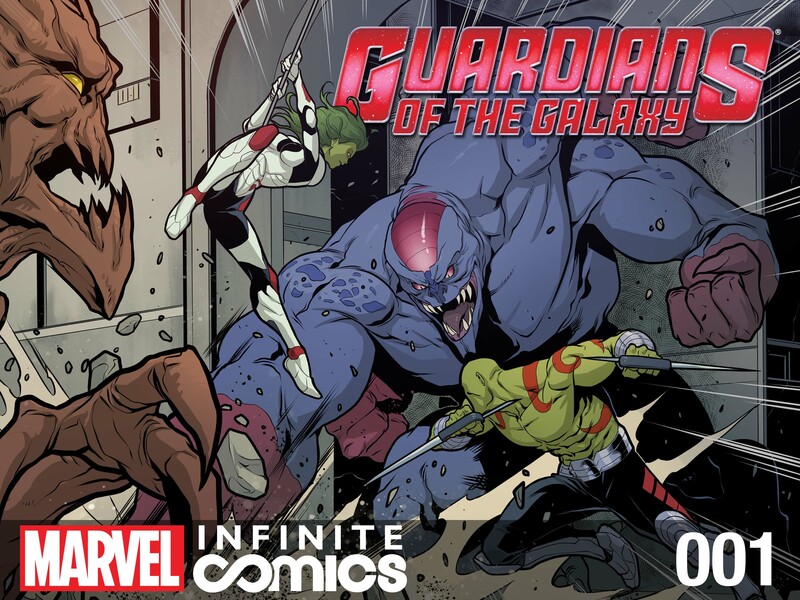 Guardians of the Galaxy #18 answers the question – whatever happened to Richard Rider? Marvel’s most prominent member of the Nova Corps disappeared into the ether, never to be seen again. 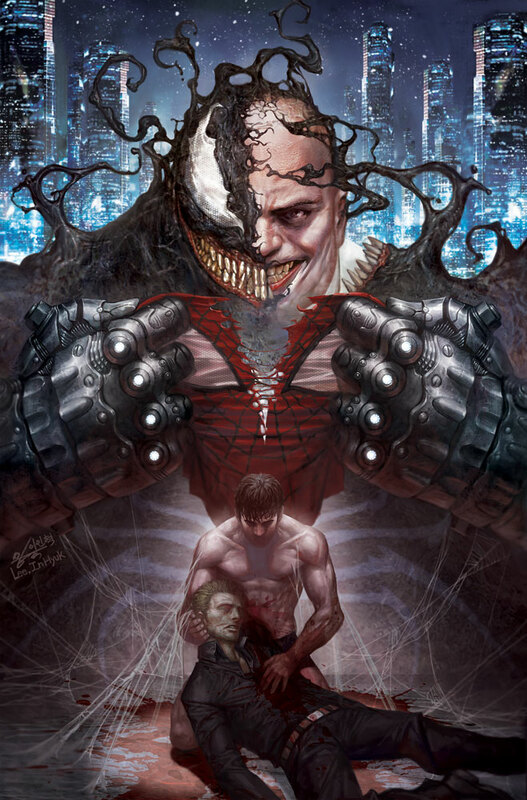 Now read his story and see exactly what happened in this Original Sin tie-in. 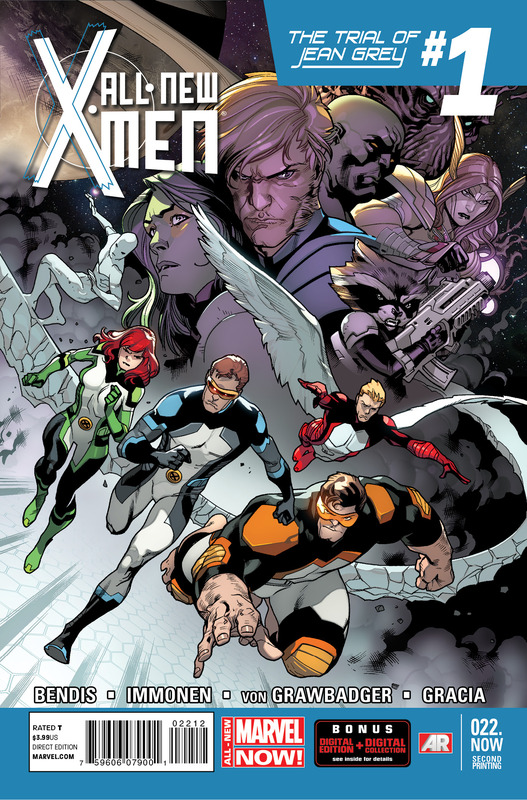 Instead of looking at the future of the Marvel Universe, this limited series looks at the current Marvel Universe… but if it was being published in the year 2061. 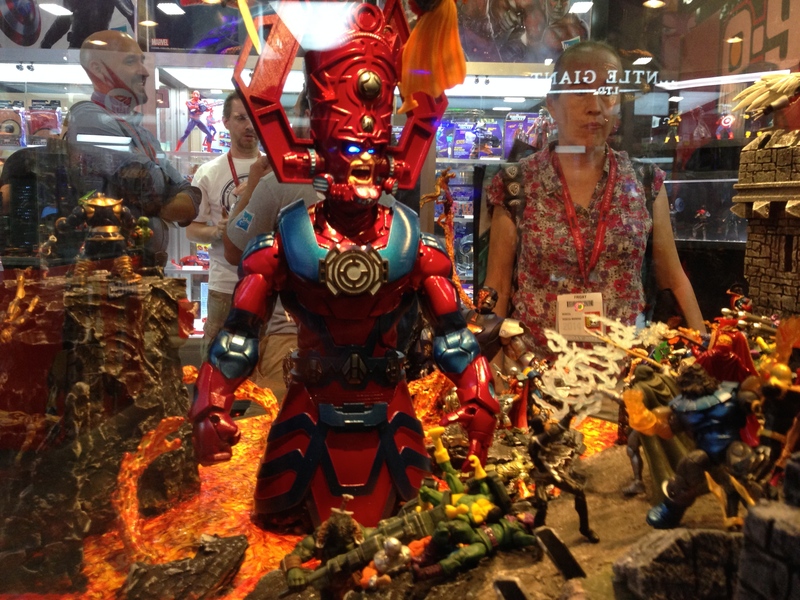 It might barely be Springtime, but Diamond Select Toys is already looking forward to the Summer and Autumnal seasons with some awesome stuff based on the Ninja Turtles, Marvel and DC properties and more. 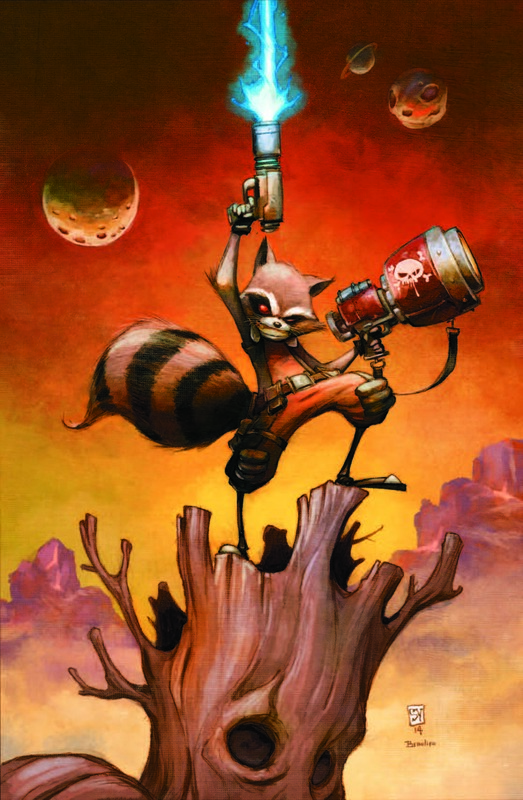 Rocket splinters off of the Guardians of the Galaxy for his own solo book this Summer. Just don’t call him a raccoon. 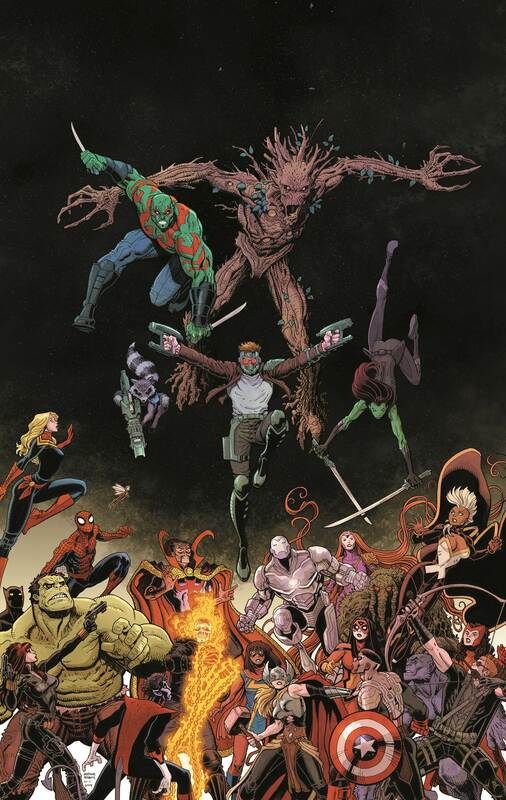 A whole bunch of Marvel’s best selling recent books are headed back to press for reintroduction on the racks of your local comics shop. If you missed out on some the best stuff from Spidey, the X-Men and more in the last few weeks, now’s your chance to catch up.